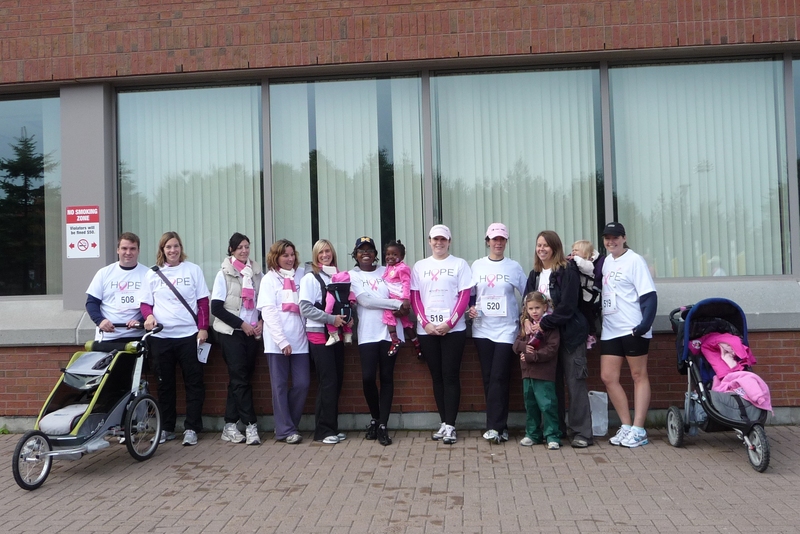 WISE Sudbury will be participating in Run for the Cure again this year on October 6th 2013. For the last 25 years, the Canadian Breast Cancer Foundation (CBCF) has been dedicated to funding breast cancer research, education and awareness programs. The CBCF estimates that 23,800 women and 200 men in Canada will be diagnosed with breast cancer in 2013. WISE Sudbury is proud to participate in this event that has and will affect so many women. To join or sponsor the WISE Sudbury team, please click here. A “Dishes from Around the World” dinner fundraiser for the event is being held on Sept 19th, 2013 in Lively, ON. Tickets are $30/person. Contact info@wisecareers.ca for more information.